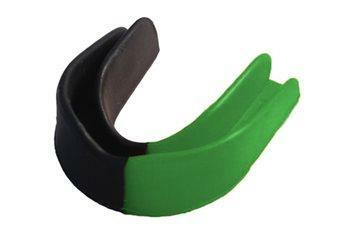 As we all know by now, Gum Shields are essential for our Footballers for training and matches. Thursday 24th January at 7.30pm to 8.30pm. Age 15yrs and under: €25 for single colour, €30 for double colours. Age 16yrs and over: €35 for single or double colours.